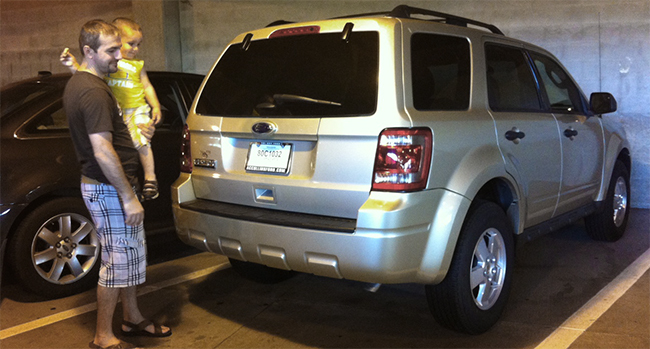 CUSTOMER CORNER: Congratulations to Artyom on His New Car!!! International AutoSource will be a lead sponsor of the Mid-West Totally Expat show this Thursday April 18, 2013 in Chicago. 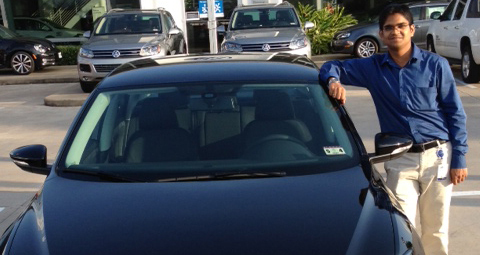 CUSTOMER CORNER: Amlan on his hassle-free experience purchasing his brand new Volkswagen Passat! Colum Wood From AutoGuide.com walks us around and shows us all of the features of the restyled 2014 Ford Fiesta.